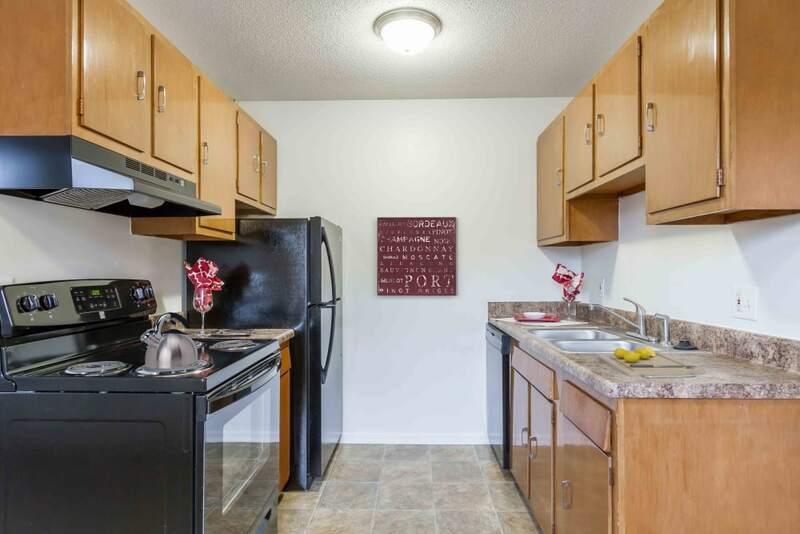 Enjoy the peace and quiet of an apartment at Penfield Village. 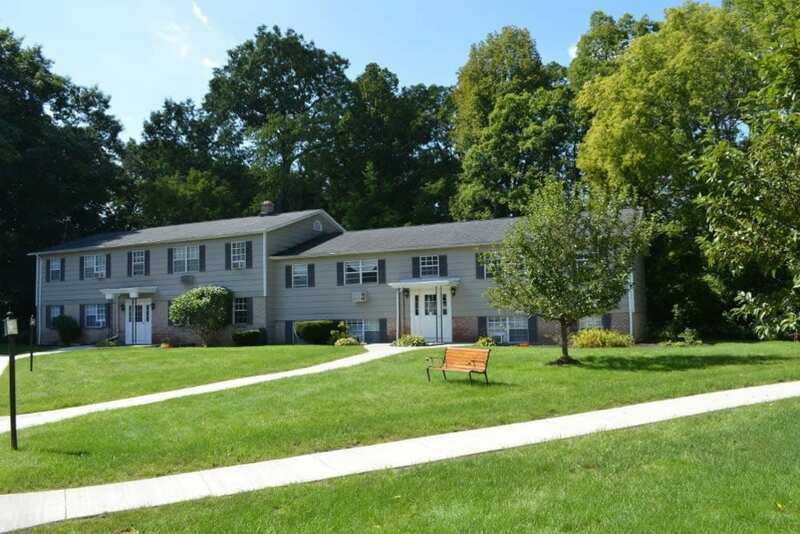 We offer one and two-bedroom apartments in Penfield, NY near the historic district. 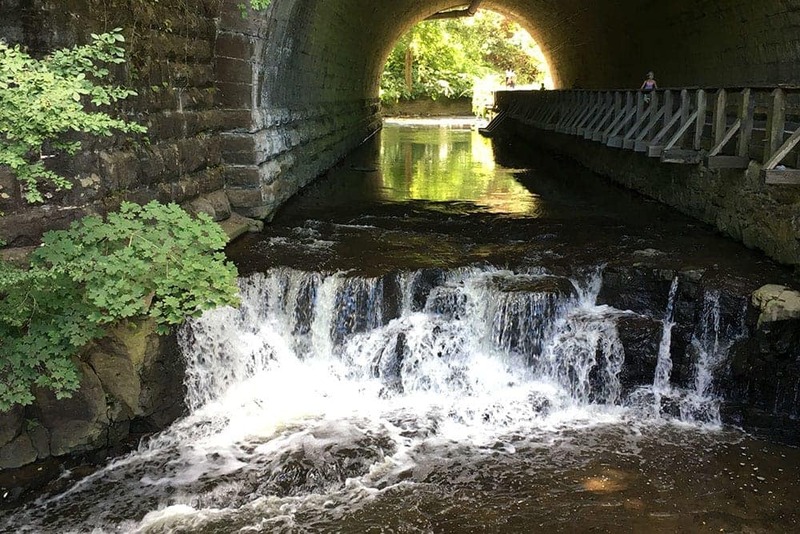 Bordered by Irondequoit Creek, we supply the relaxing environment you crave with plenty of leisure activities nearby including golf courses, parks, shops, and eateries. Several grocery stores and pharmacies can also be found in our neighborhood, including Target, Wegmans Plaza, ALDI, and CVS. 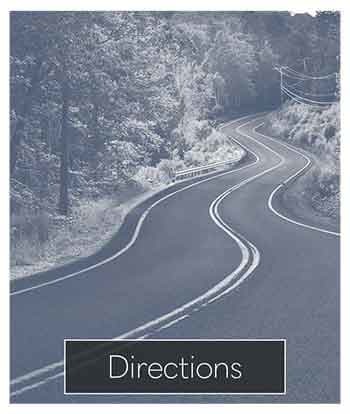 Parents will appreciate our proximity to Cobbles Elementary, Bay Trail Middle School, and Penfield High School. You can also find a number of colleges near our community, including Nazareth College, St. John Fisher College, Monroe Community College, and Rochester Institute of Technology. 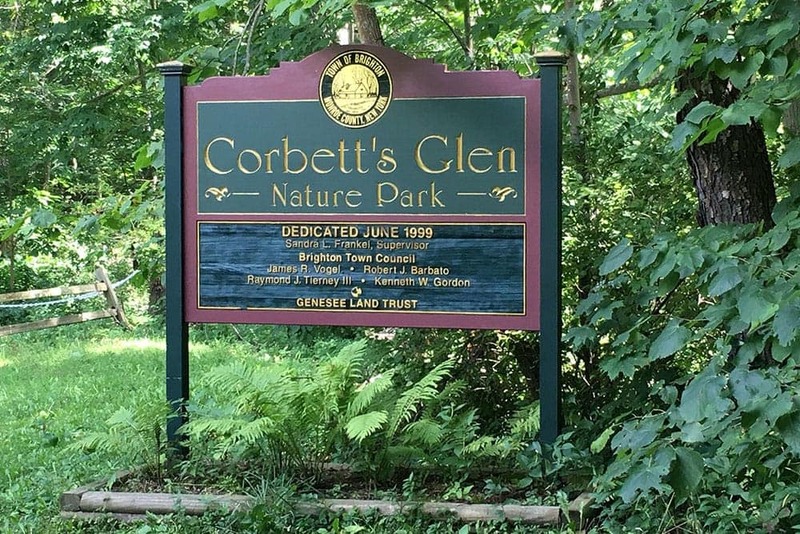 Corbett's Glen Nature Park is only minutes away. Enjoy a game of bocce ball with friends or go for a walk along one of the park’s scenic nature trails. Hungry, but not in the mood to cook? Just down the road you can find Jeremiah's Tavern, Monte Alban Mexican Grill, and Hong Wah Chinese Restaurant. 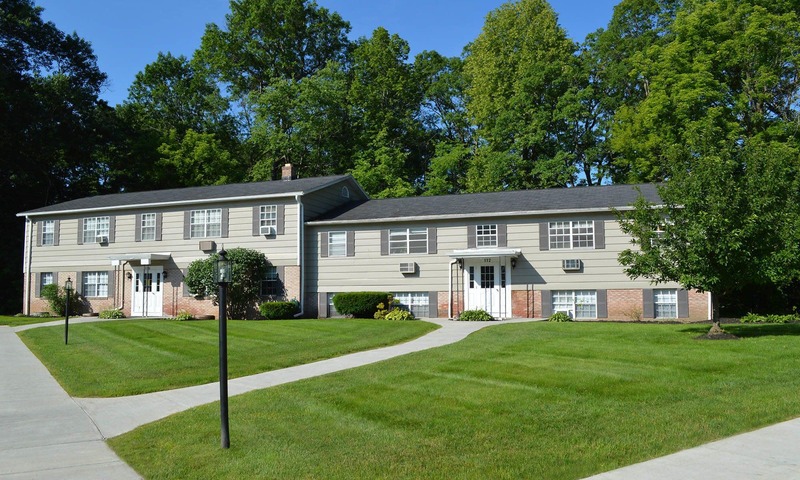 Penfield village offers one and two-bedroom apartments in Penfield, NY. 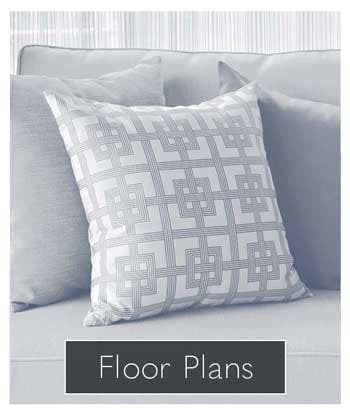 We supply you with window coverings, air conditioning, and wall-to-wall carpeting. 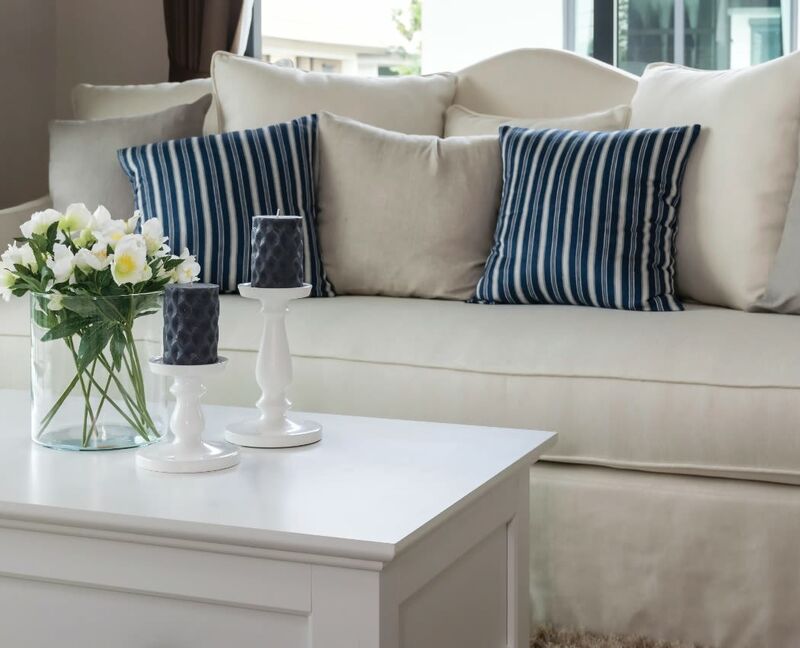 Looking for something a little more upscale? 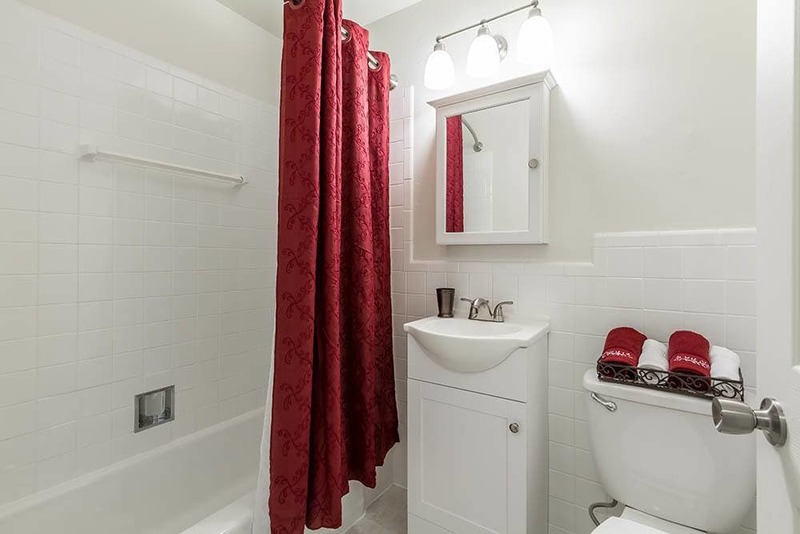 Ask about our apartments with renovated kitchen and bathrooms. 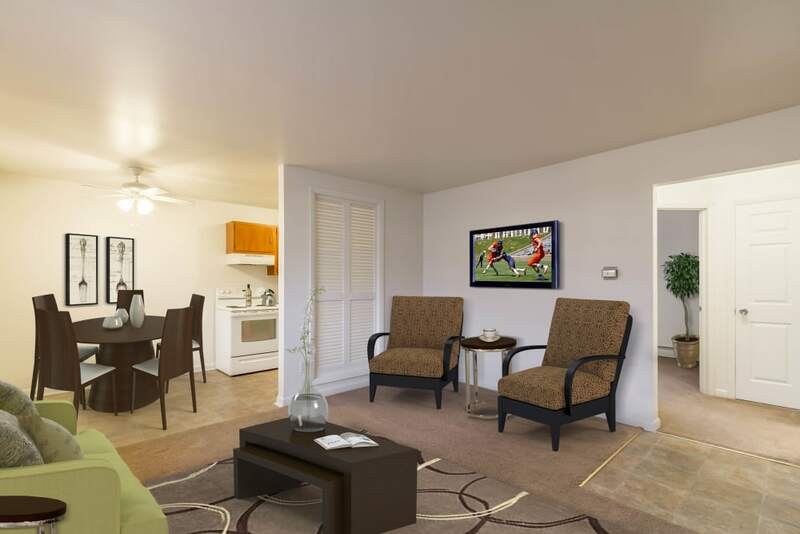 You'll love your new apartment in Penfield, NY. 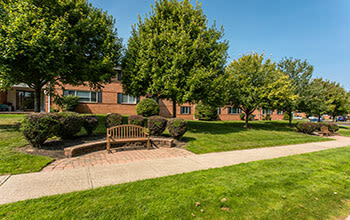 Pet owners will be happy to know that Penfield Village is pet friendly. 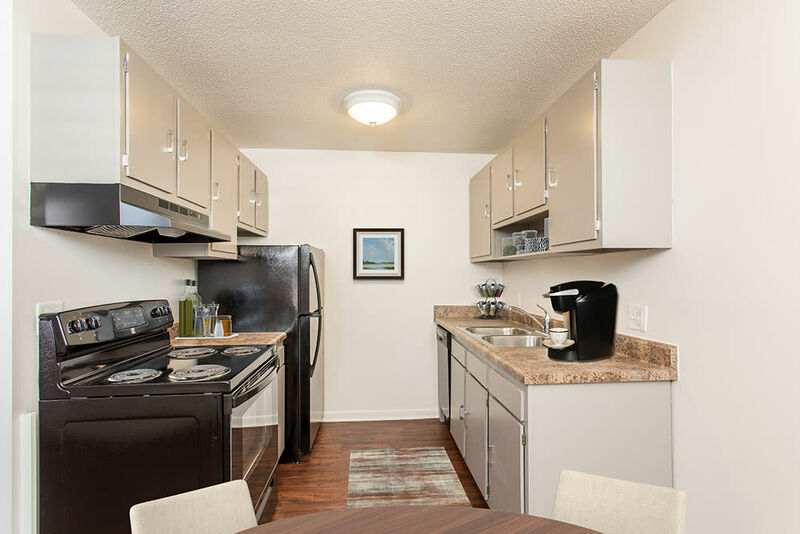 We welcome our furry companions to our Penfield apartments. 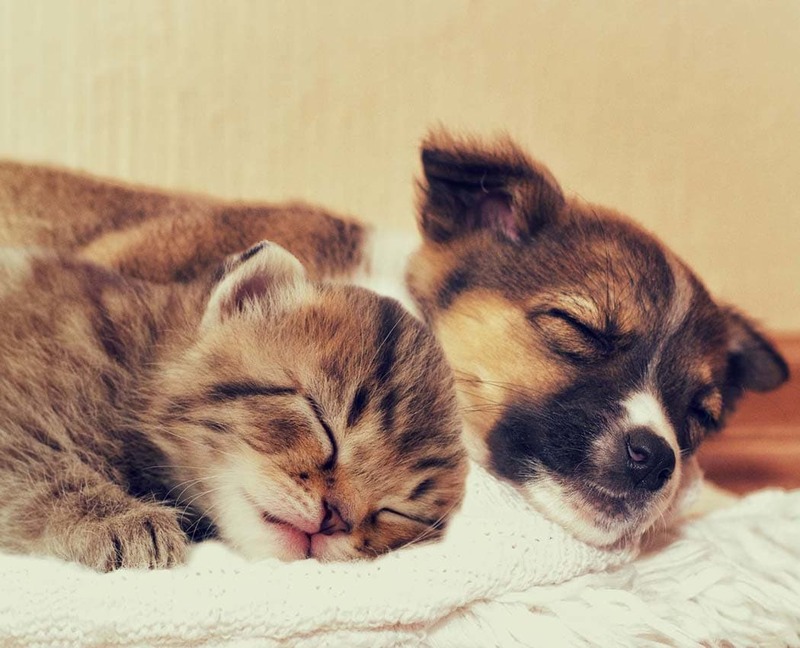 Landlord reserves the right to alter the breed restrictions at any time. 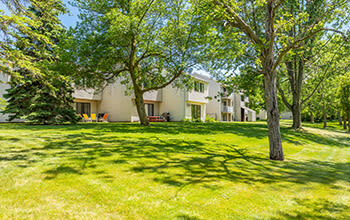 Residents of Penfield Village love the park-like quality of our location. 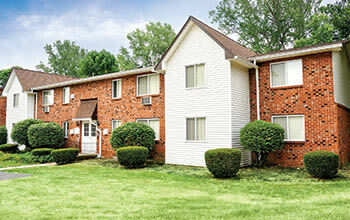 You can find our community next to Irondequoit Creek on Brebeuf Drive. 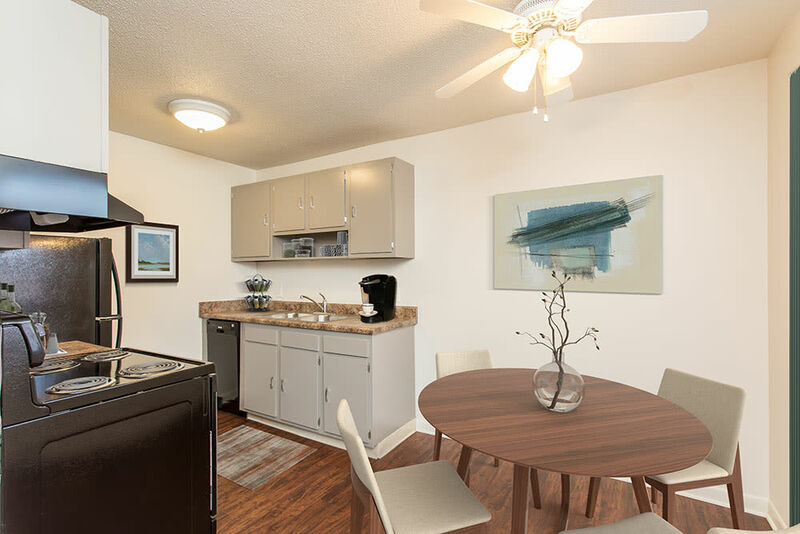 We make it easy for you to relax, or to commute into work at one of the following employers: Paychex, JML Optical, Wegmans, Target, Home Depot, or any of the businesses at Linden Oaks Office Park. Enjoy a round of Golf at Shadow Lake Golf & Racquet Club or at Midvale Country Club. 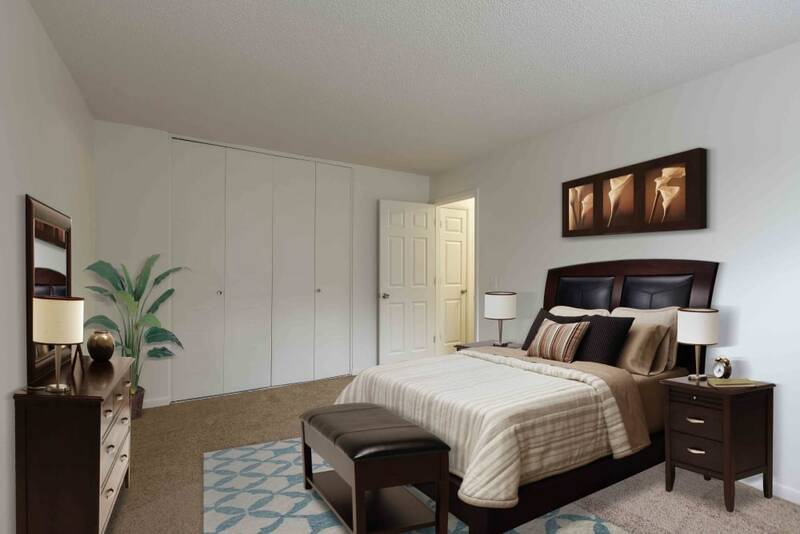 We are also located close to Strong National Museum of Play and George Eastman Museum. 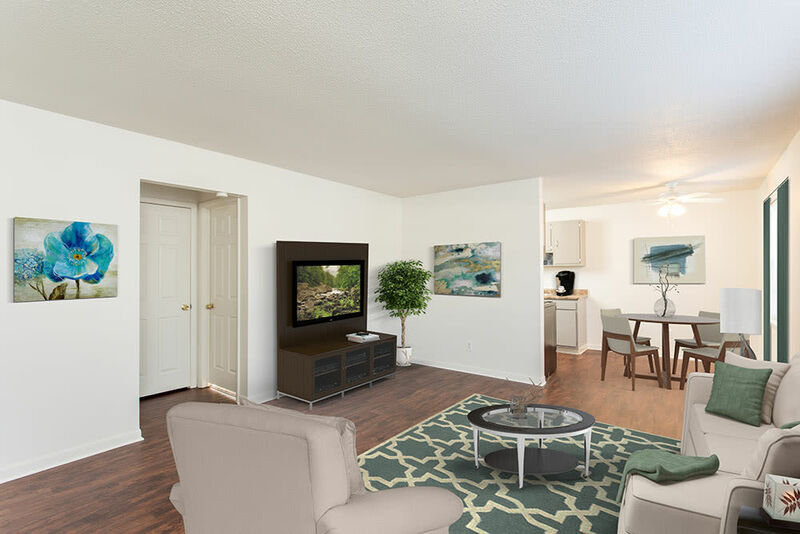 Our location also provides you quick access to Channing H. Philbrick Park, Ellison Park, Corbett’s Glen Nature Park, Linear Park, Harris Whalen Park, and Eastview Mall. 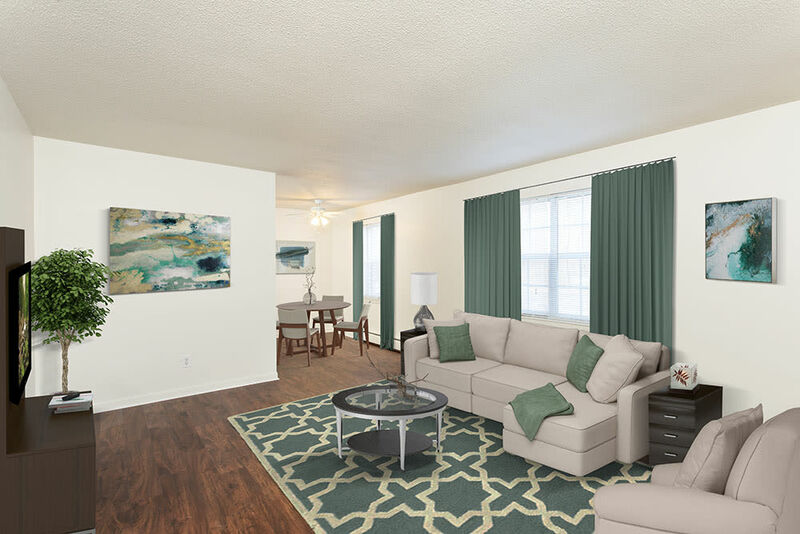 To learn more about Penfield Village Apartments, speak with a member of our leasing staff and schedule your personalized tour. 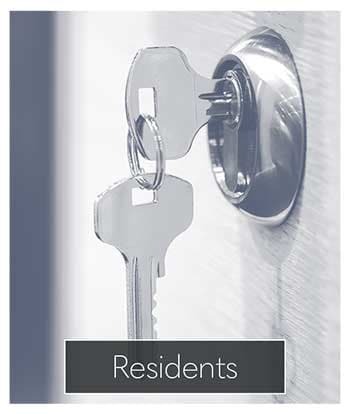 We put our residents first.